Home SPORTS From Keita to Shaqiri… How have Liverpool’s summer signings fared? Liverpool have the chance to further underline their title credentials on Monday night when they go to West Ham. Manchester City narrowed the gap to two points with victory over Arsenal at the weekend, after Liverpool had wasted the chance to go seven clear themselves. 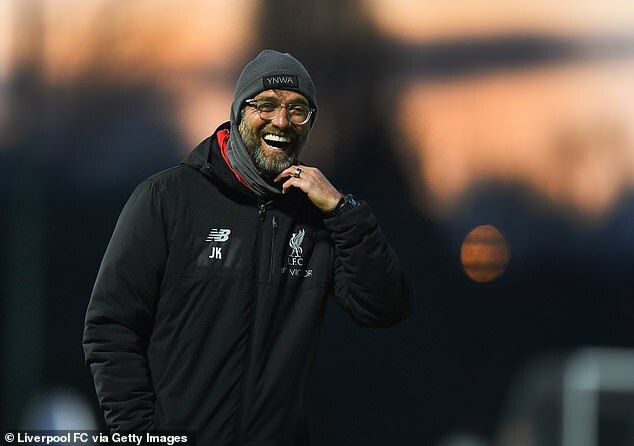 Jurgen Klopp will be desperate to see his side return to winning ways after a disappointing performance against Leicester at Anfield in midweek. At the London Stadium they face an opponent they have plundered 16 goals past in their last four fixtures. After spending £160m in the summer, Klopp has overseen a dramatic uplift in the club’s league form to send them to the top of the table. Liverpool’s league success this year has been built upon solid foundations. It has been quite the turnaround from last year. From the swashbuckling counter-attacking unit that dazzled Europe to this year’s relentless winning machine that has ground out three points after three points, it has been quite the transformation. A big reason for this is Brazil No 1 Alisson, who has proved well worth the enormous £65m fee paid to Roma. He has added an authoritative calmness to a previously brittle defence. 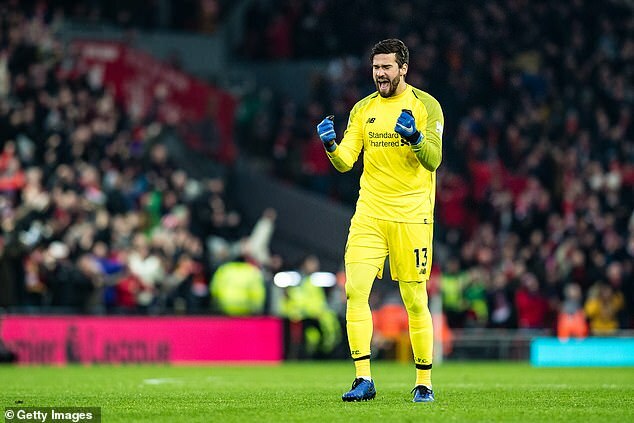 While Simon Mignolet and Loris Karius rarely look in control, Alisson makes it all look so easy. At times he has been accused of being too laidback in his approach at playing out from the back, but his quick-thinking has also led to counter-attacking goals against Fulham, Burnley and Crystal Palace. You can’t argue against his record of conceding only 14 goals and keeping 13 clean sheets. He will have Petr Cech’s record of 24 in his sights. Perhaps the biggest enigma in the Liverpool squad right now is Naby Keita. As a hard-working, pressaholic dynamo in the midfield engine room, he looked tailor-made for Jurgen Klopp. The year-long wait to finally see him in a red shirt only heightened expectations to a point of frenzy. Despite a flying start he has yet to get to grips with the pace of the Premier League. He has at times looked a little unsure of himself and his role in the side, sometimes deployed on the left-hand side of a three behind Mohamed Salah instead of through the middle. Against Leicester last week there were glimpses of his talent. A quick give-and-go and a driving run into the 18-yard box should have earned a penalty kick. A more confident player would have taken the shot on earlier, instead of waiting and then inviting the challenge. Therein lies the issue, one that can only be solved by time and minutes on the pitch. If he cannot hit his straps in the next few weeks, Liverpool may have to wait until next season to see the fruits of their £55m investment. While Naby Keita has struggled the more he has played, the opposite can be said of Fabinho. 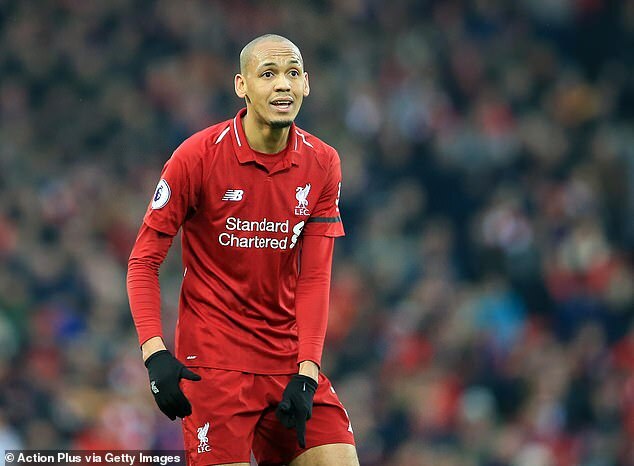 Signed barely 48 hours after the disappointment of the Champions League final defeat in May, Fabinho is a style of midfielder Liverpool have been crying out for. But he did not make his debut until the closing stages of September’s 3-2 win over PSG, and his first league start did not come until the visit of Cardiff at the end of October. Klopp wanted him to get to speed with the English game and the way his teams play. Patience has proved a virtue. His tall and gangly frame belies his sure touch and ability to spot a pass. 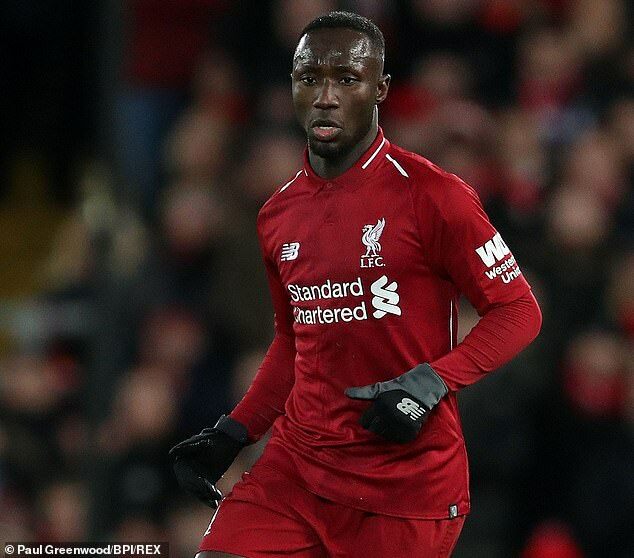 Klopp will surely rue not starting him in the defeat at Manchester City last month, where his midfield presence helped Liverpool gain a foothold in a game that was passing them by. He is certain to start against West Ham and play an important role in the rest of the campaign. Eyebrows were raised when Xherdan Shaqiri emerged as a summer target for Liverpool. He had flattered to deceive for years in a Stoke shirt before they were eventually relegated last year. The Swiss international was viewed as an indulgence, one whose style would not easily translate to the all-action style of Kloppball. How premature those observations look now. At £13m he has proved a snip, the bargain of the summer. His undoubted ability on the ball has come to the fore, and playing with better players has helped unlock his playmaking ability. Liverpool lacked that fourth attacking option when Philippe Coutinho departed last January, and Shakiri has proved the answer to that. 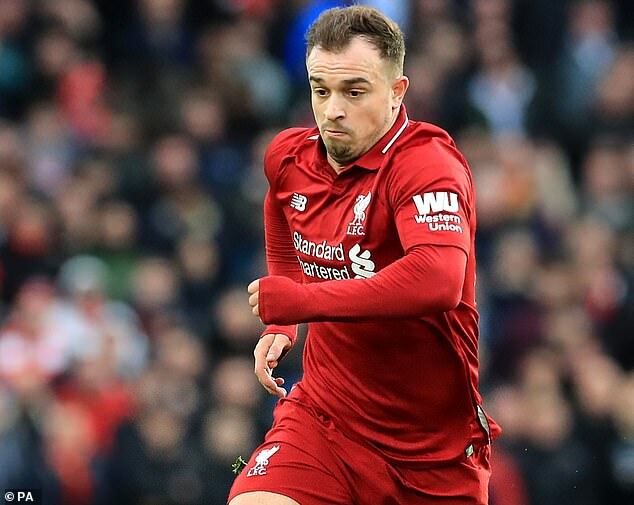 Shaqiri’s most decisive moments have come off the bench, particularly in the win over Manchester United before Christmas. That role leaves Klopp with an ace up his sleeves as he approaches the run-in.